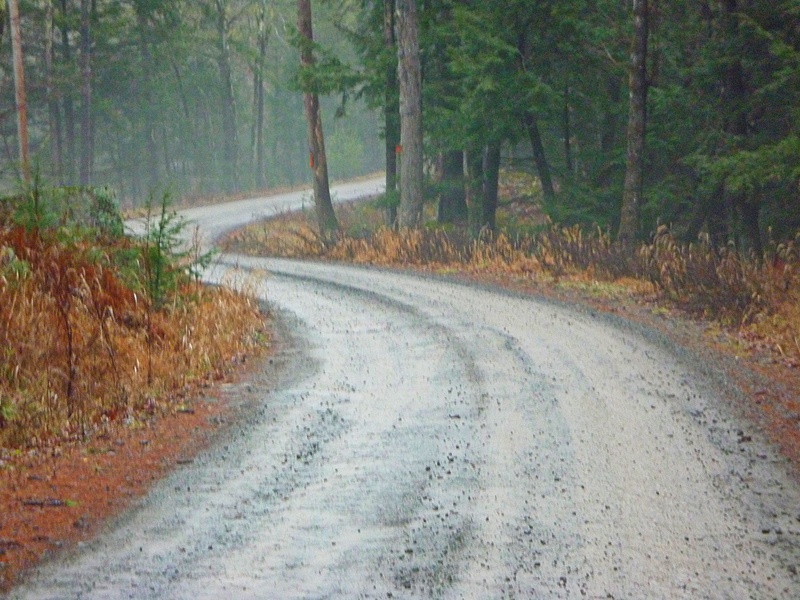 Spring Route Roundup: Come on Up, the Weather’s Fine! Since I moved up here in late September, I’ve covered almost 3000 miles. It would have, and should have, been much more than that, but a combination of 27,000 miles of travel in February alone and terrible weather conspired to keep me off the bike more than I’d like. Oh yeah, and I crashed on my hand like an amateur. I just wanted to round up all the routes I’ve published for your convenience, dear reader. After all the effort this blog entails, I better see all y’all riding past my house this summer. Just one note before we begin: If you make it up here, try to be super polite to the locals (of whom I am now one). This isn’t 9W, and I want cyclists to be welcome up here! You can get from the Poughkeepsie train station to New Paltz using the route in this post. You can also get over the ridge using this route. There are also other ways to go; if you’re interested look at the Peekamoose option below. 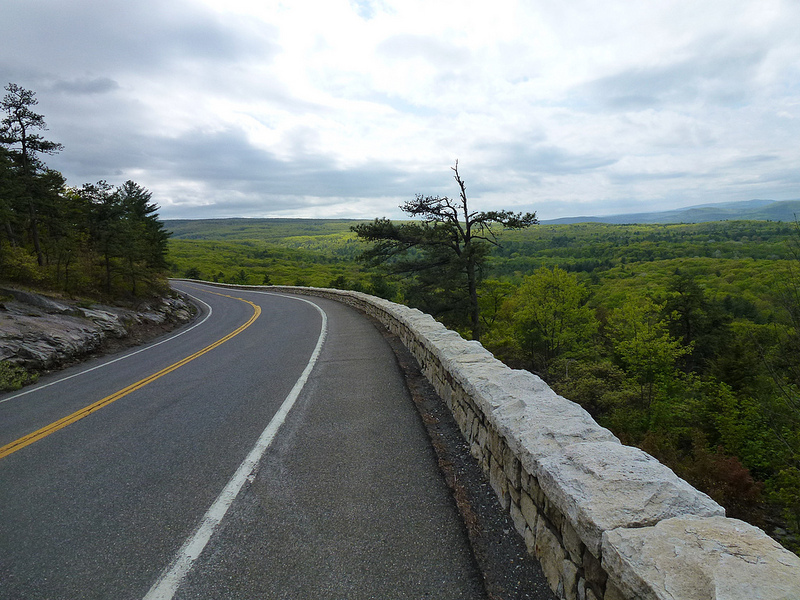 First, a roundup of the 8 biggest climbs in Ulster County. 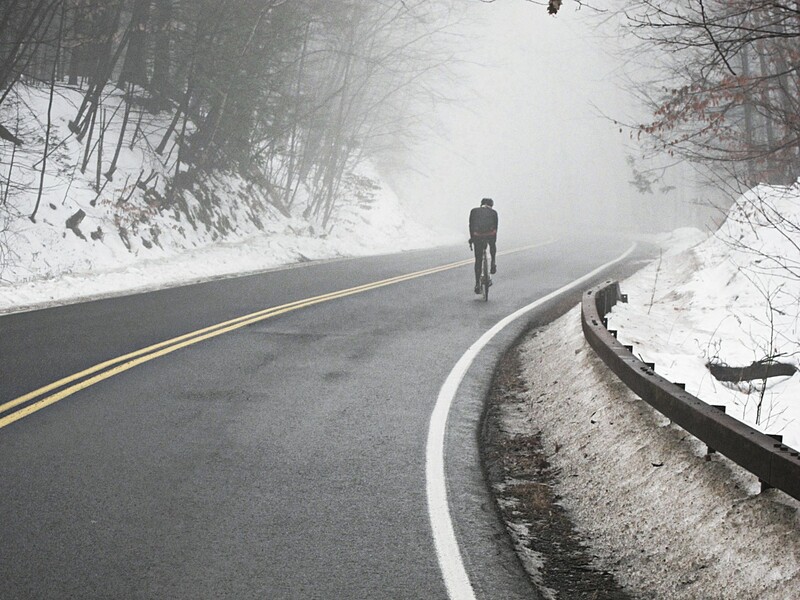 This one is worth a read if you want to tackle some serious rides. 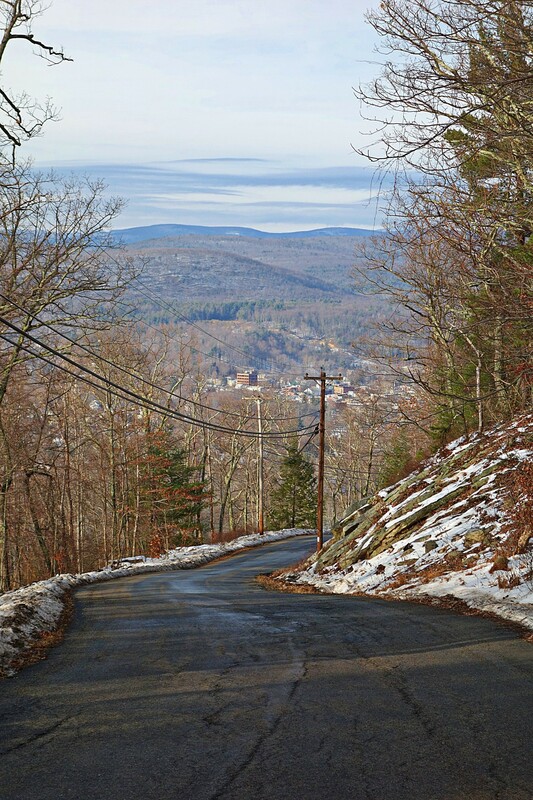 Platte Clove: Amazing ride up one of the steepest climbs in the Catskills. I’ve also mapped this one from the Poughkeepsie train station, for your convenience. 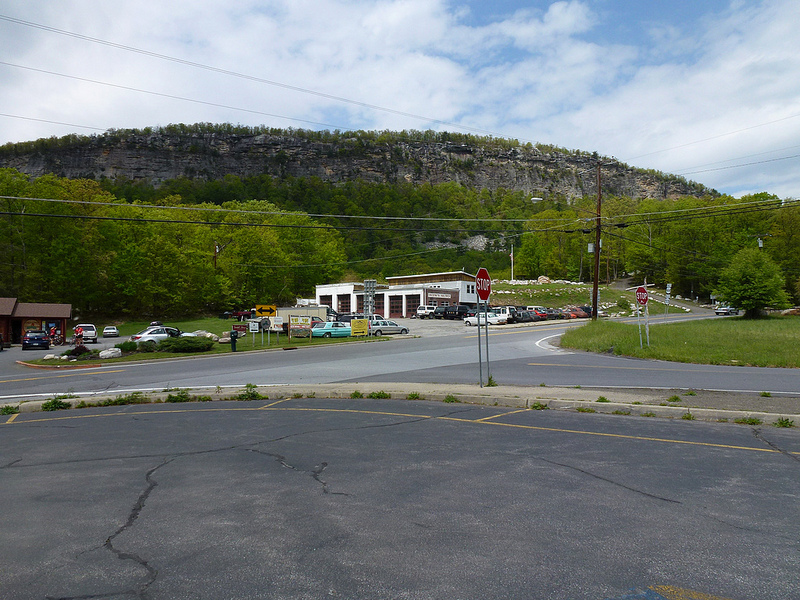 Mountain Rest Road and Vista Maria: This is a double-crossing of the Shawangunk Ridge. Easily accessible from the Poughkeepsie train station. Super-tough climb up Vista Maria. 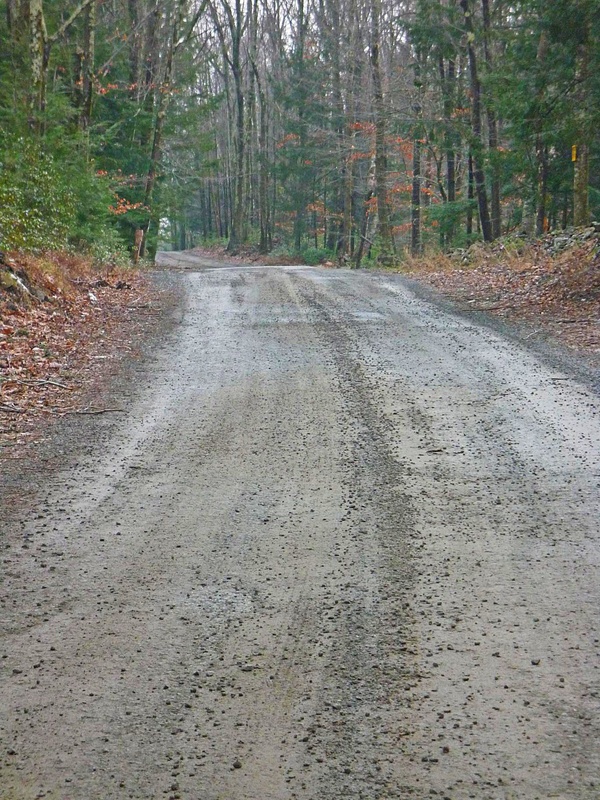 Peekamoose really is the classic climb in my area. 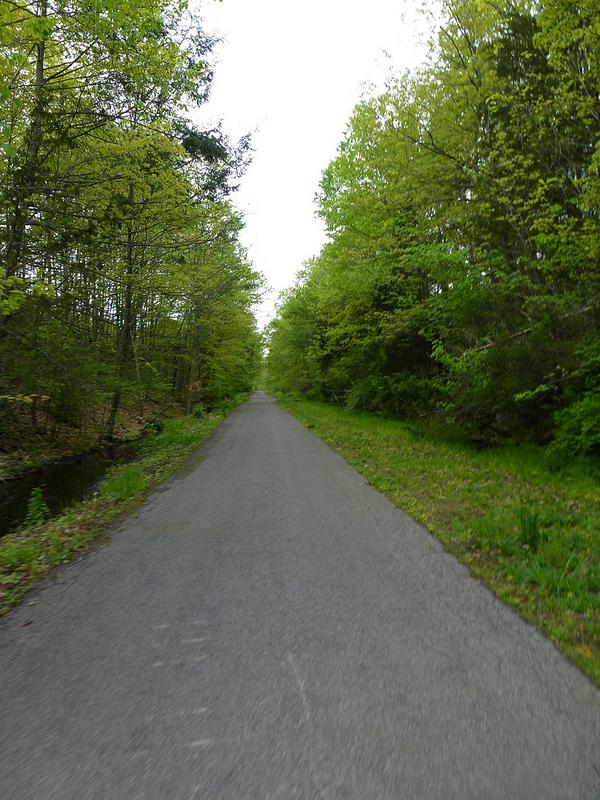 I recently posted on 3 options for riding over Peekamoose starting in New Paltz. 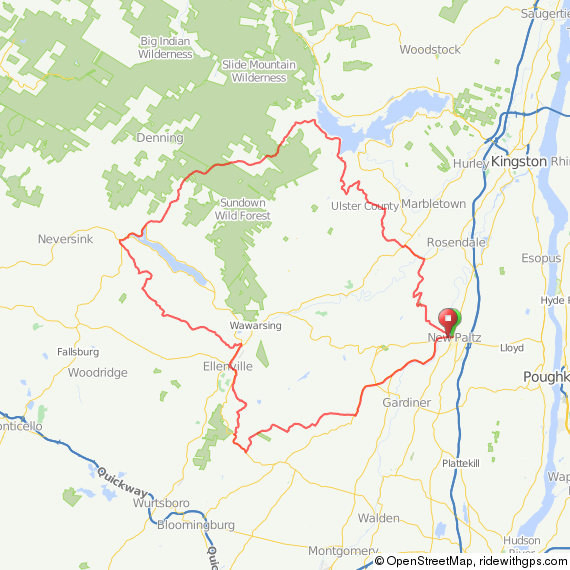 Calling this “The Peekamoose Route” really doesn’t do it justice, because it also includes two climbs over the Shawangunk Ridge, including the climb with the biggest vertical gain in the southern Hudson Valley (South Gully Road). 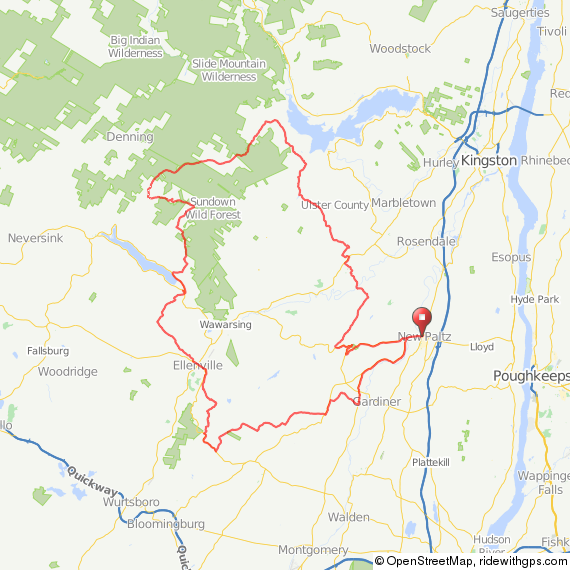 This post also includes a route from the Poughkeepsie Metro North train station to New Paltz. 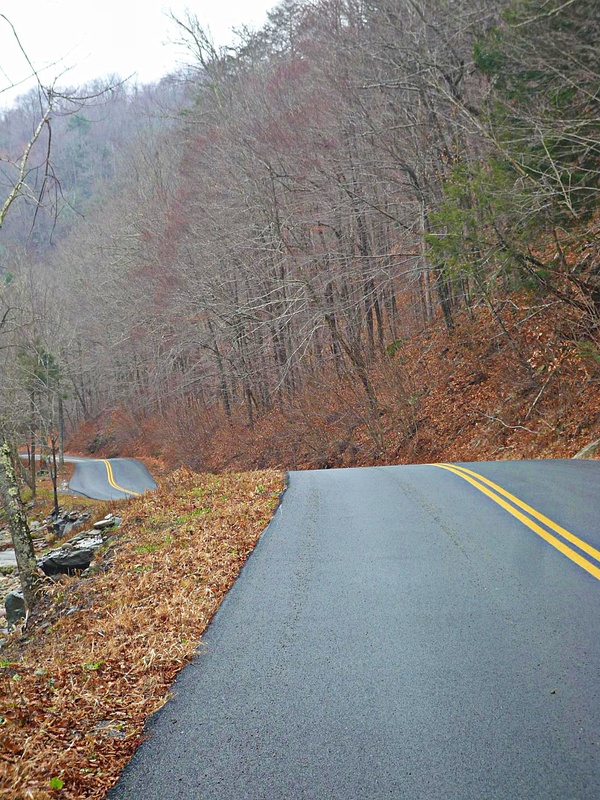 Put them together and you will get the best 100- to 120-mile ride in the region, with 3 or 4 major climbs with >15% grades and huge descents (I’m talking about 10-15 mile continuous descents, by the way). 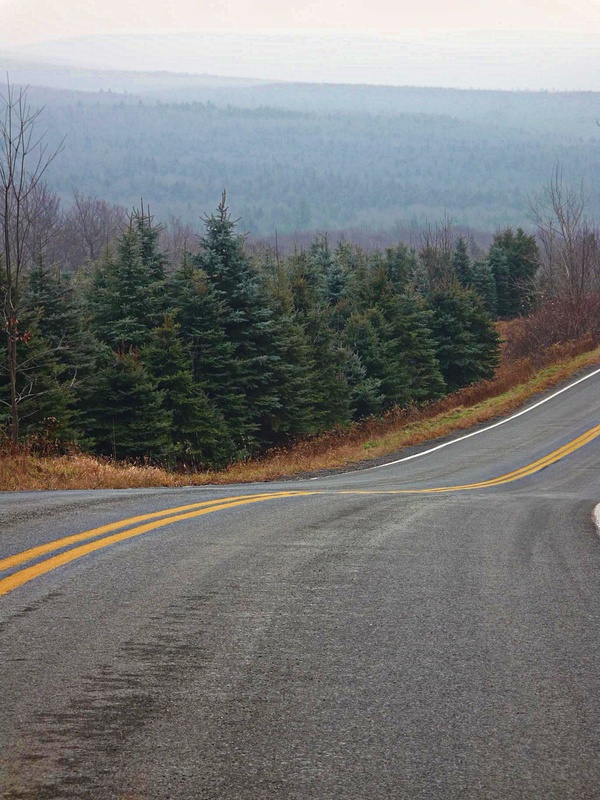 Here’s a 90-mile ride that includes Ski Run Road, which will take you over the absolute highest pass in the Catskills. For advanced riders only. Fat tires only. Death wish required. The Ride of the Damned. Double crossing of the Hudson, first on the Kingston-Rhinecliff bridge, and then 50 miles later on the Route 23 bridge. I called it the “Ride of the Damned” strictly because of the weather. It is actually pretty easy. I’m not going to include pictures of this here because the weather was nasty, but I think it will be a beautiful ride in the summer. 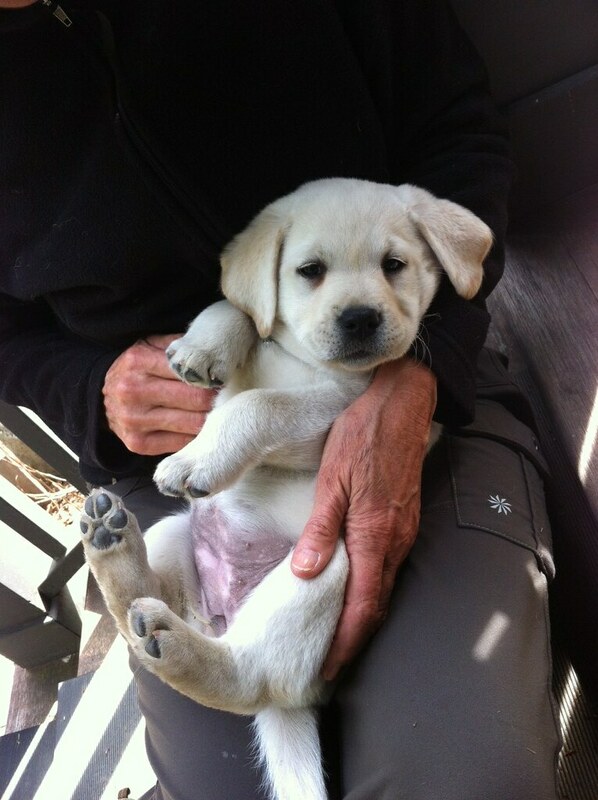 Another ride with Doug. 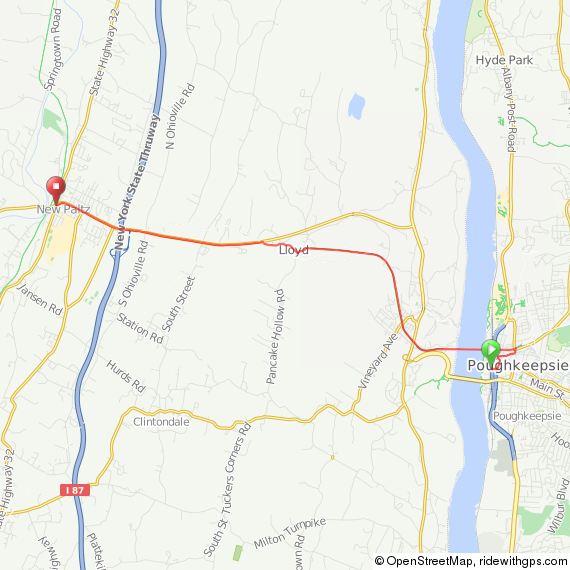 A fast and very easy route from the train station in Beacon to Poughkeepsie. A good route for when you want to take friends on a ride of decent length, but without all the usual associated challenges. The all-time summer classic. This is a route I’ve done many times, with friends and alone. Starts at the Brewster train station (actually Southeast Station), and ends in New Hamburg. Eighty to ninety miles of sheer riding joy. 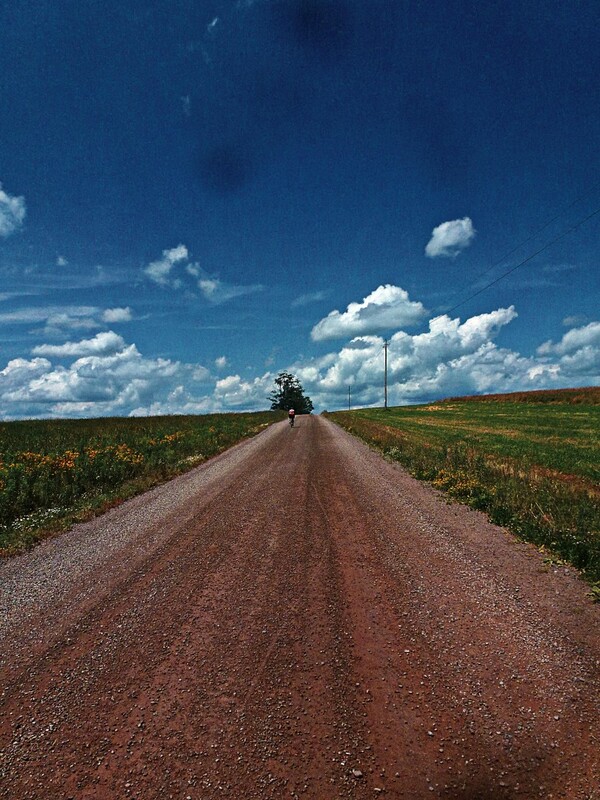 Lots of gravel and beautiful country. 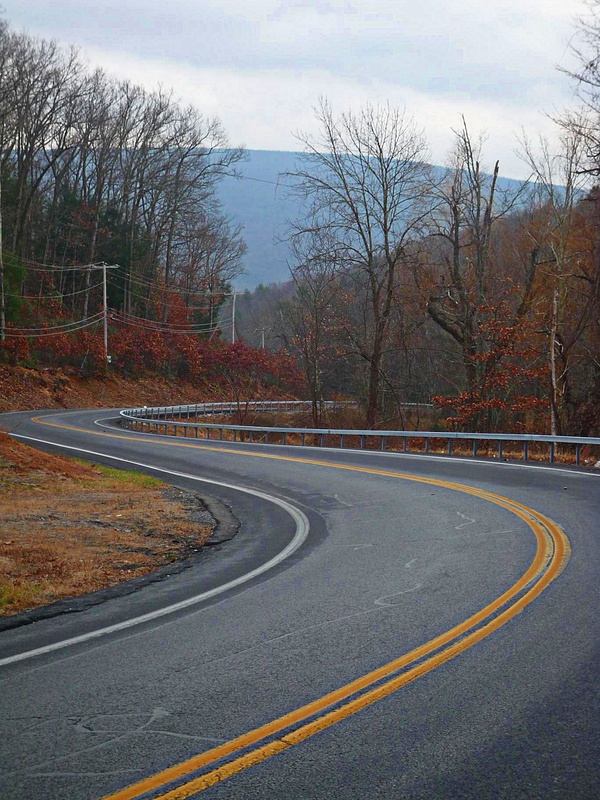 Here’s a fast and easy route that takes you into the foothills of the Catskills. 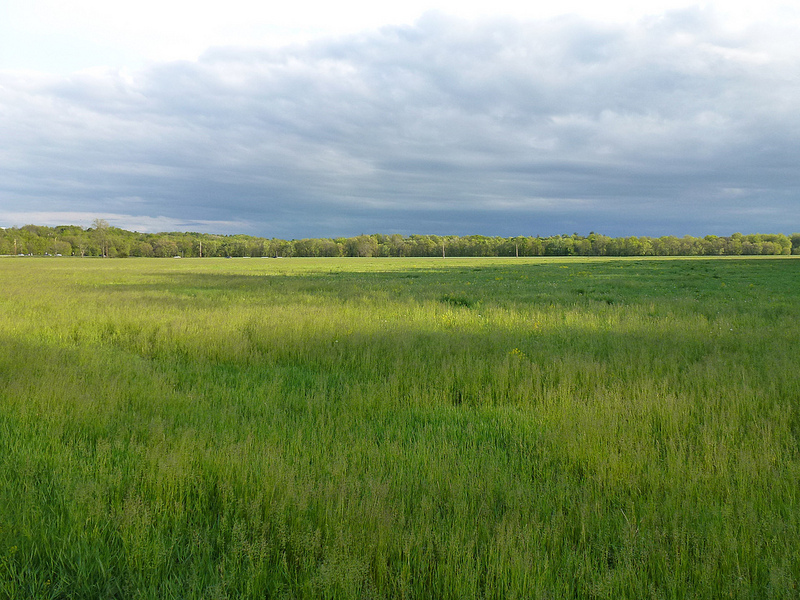 It starts at my place, but you could start in Stone Ridge, Rosendale, or New Paltz. A quick 50-mile route that takes in all the good stuff in the foothills, but is not particularly challenging. 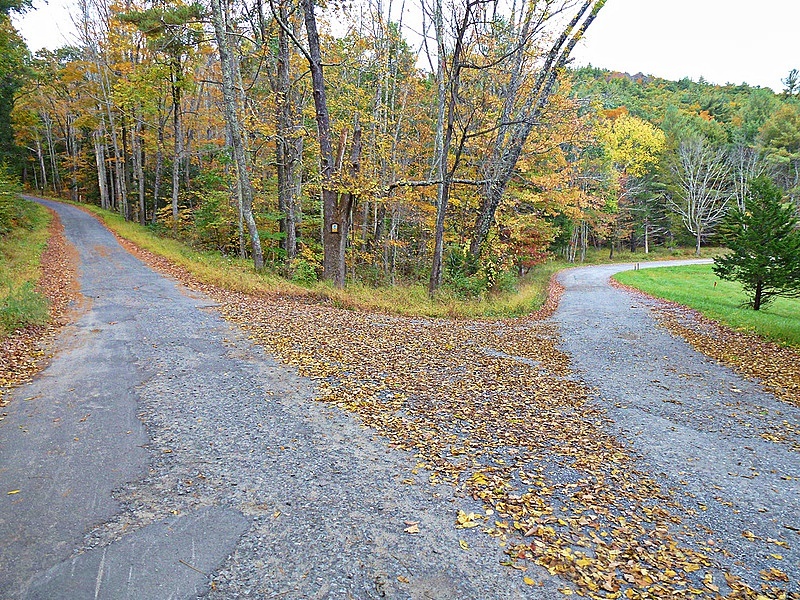 If you’re planning your own route out here, be sure to include the segment in this post. You can find all of these routes, and the ones I have yet to post, by clicking on Worth the Trip in the tags. Guidance on riding Metro North with your bike, as well as my contact information, can be found on the About page. My contact information can also be found on the website below. Finally: If you like this and find it useful, do me a favor and link to my blog. I don’t have any commercial objectives, I just want to get more people riding up here! 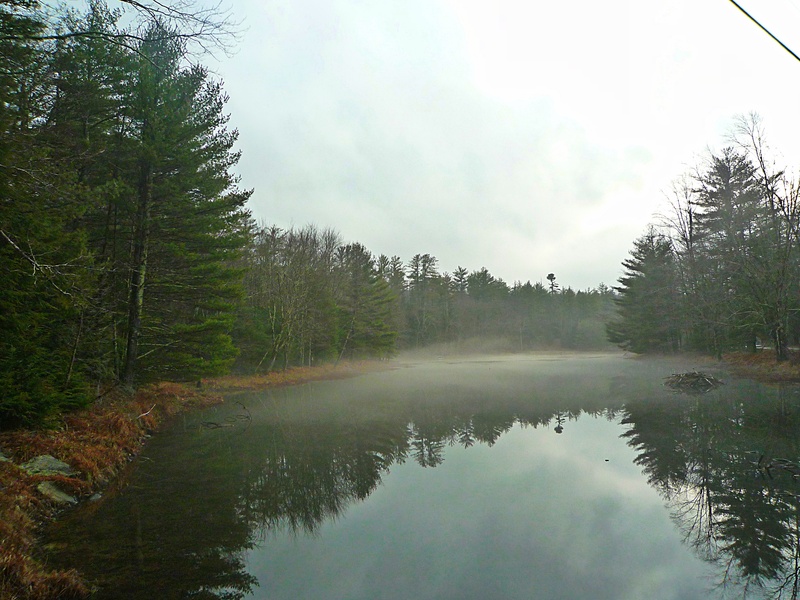 This entry was posted in bicycles routes rides, Worth the trip and tagged Catskills Cycling Bicycle Routes, Cycling photography on April 13, 2013 by John Ferguson. They’re going to be built using Chinese carbon rims. They appear red here, but they are the brightest pink imaginable. 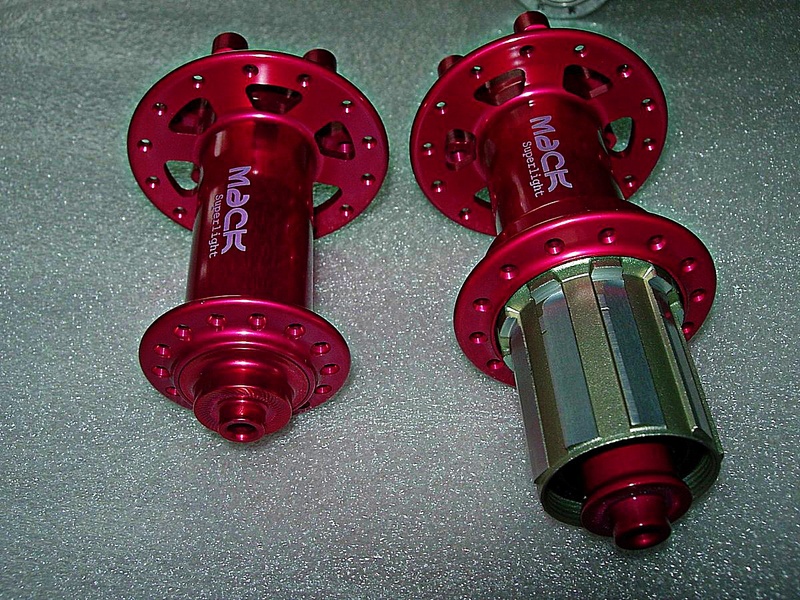 The front hub weighs 83 grams; the rear 199 grams. Not bad for disc hubs! They can be ordered from Mack Hubs, which is based on Poland. Of course, I haven’t built them into wheels yet, so I can’t comment on quality or durability. 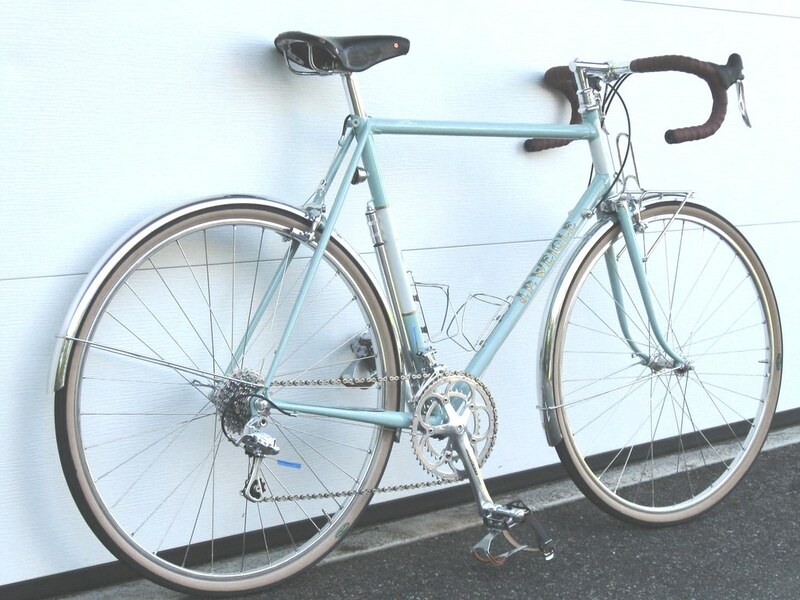 This entry was posted in bicycles, reviews on April 4, 2013 by John Ferguson.